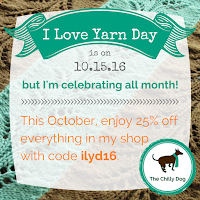 I Love Yarn Day 2016! 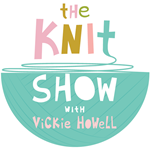 I Love Yarn Day is fast approaching and if you are a knitter, crocheter, spinner, weaver or general fiber enthusiast, you are going to want to check it out. 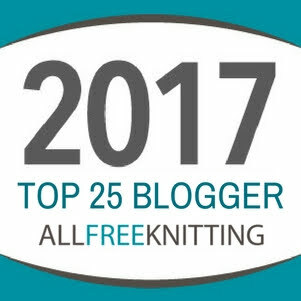 It's all about sharing your passion for fiber crafts. 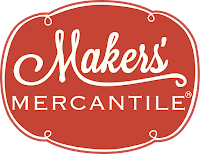 The event was created by the fine folks at the Craft Yarn Council. 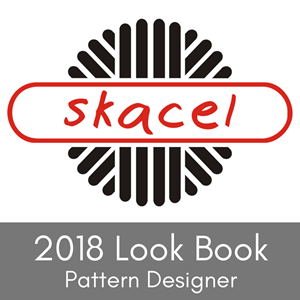 (They are an incredible resource for yarn related guidelines, standards, tips and more!) 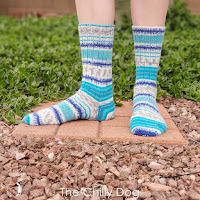 They have lots of fun ideas for how you can get involved and even a bunch of free patterns on their I Love Yarn Day page. But before you head off to grab your hooks and needles, print out this free template, write down why you love yarn, take a selfie and post it to your favorite social media with #iloveyarnday and #stitchitforward. Need an example? 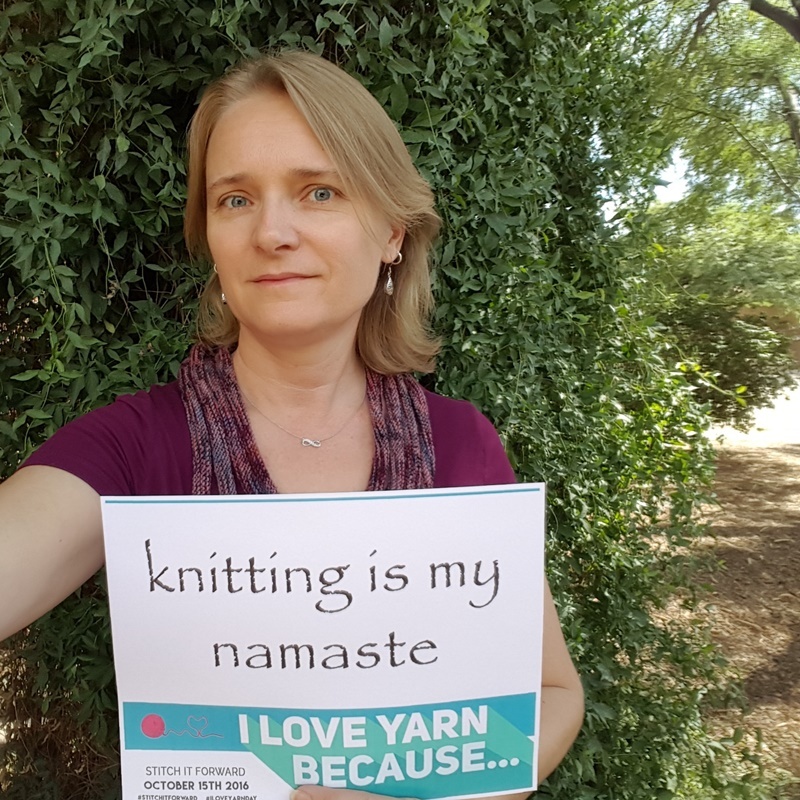 I love yarn because knitting is my namaste. It's something I feel a constant need to do. It's very much a part of me and how I express both my creativity and my love. Happy I love yarn day! 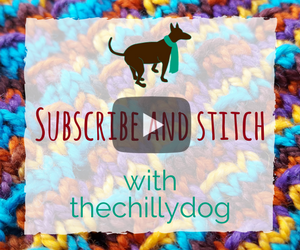 The Chilly Dog: I Love Yarn Day 2016!